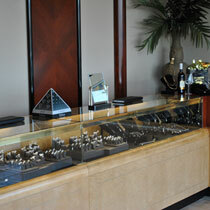 Premier Diamond Source is conveniently located at 14882 Metcalf Avenue in Overland Park, KS. Open regular business hours and by appointment. 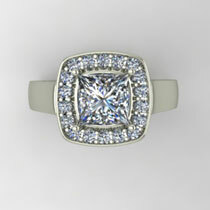 Premier Diamond Source has an extensive and unique selection of designer bridal and engagement rings. Best Diamond Prices in the Midwest! All Diamonds 10% Over Cost with Mounting Purchase! Call, email, or stop in to see us today. Like us on Facebook.Check our facebook page frequently for store events and specials. Over 36 Years of Experience. Quality Jewelry at Wholesale Prices. Exceptional customer service. Premier Diamond Source provides insurance evaluation appraisals at only $25 per item. Best price in town. Don't Ever Pay Retail Again! 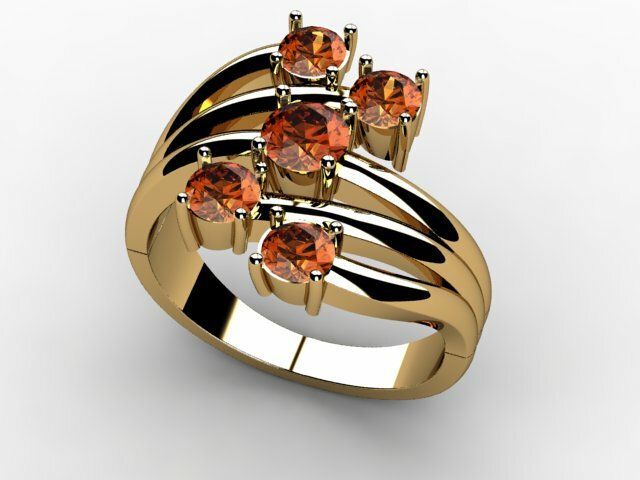 Loose Diamonds at 10% over cost with mounting purchase. Browse our selection or contact us to schedule a personalized shopping experience. Rob Robertson is not just any jeweler, he will become your personal jeweler because Rob personally works in his store daily. Having been in the jewelry business for over 36 years, he is an owner that truly has a passion and cares about your jewelry needs. 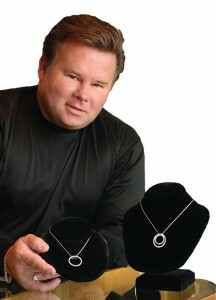 Before opening Premier Diamond Source in January of 2002, Rob was in charge of 54 jewelry stores as Vice-President for a large Midwest jewelry chain that operated over 250 stores. During his career in the corporate world, Rob had the opportunity to train thousands of sales associates. He also worked three years under the guidance of Warren Buffett, chairman of Berkshire Hathaway. Rob totally understands the retail side of the jewelry industry. He acknowledges the large mark ups companies are making on jewelry and repairs around the country witnessing this first hand. This really helped Rob make his decision to leave the corporate world and open his own jewelry store. Rob realized it is possible to give customers high quality diamonds and jewelry along with excellent customer service at wholesale prices. Enter Premier Diamond Source, Rob and his unique niche for customers never having to pay retail ever again! "Remember, Don't Buy Until You See the Diamond Guy"
"Quality Jewelry at wholesale prices with exceptional customer service everyday. 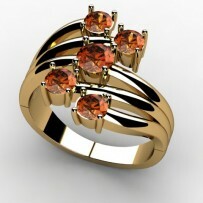 Please, come see me, I welcome the opportunity to become Your Personal Jeweler."